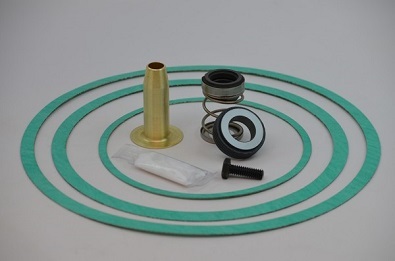 Boilersupplies.com carries replacement mechanical seals and pump rebuild kits for all types of commercial and industrial centrifugal pumps. We can cross reference our seals to most original OEM manufacturers and mechanical seal distributors utilizing our vast library of pump and seal publications. Tungsten Carbide or Silicon Carbide face upgrades can be provided for abrasive or corrosive service at a surprisingly low cost. 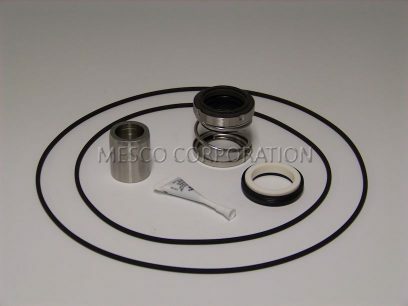 We stock replacement seals for Allis Chalmers, Armstrong, Aurora, Bell & Gossett, Berkeley, Burks, Carver, Clow, Crane – Deming, Fairbanks Morse, Gardner Denver, Gorman Rupp, Goulds, Gusher, Hydromatic, Ingersoll Rand, Jacuzzi, Marlow, Mission, Myers, Nash – Jennings, Paco, Peerless, Roper, Scot, Smith – Loveless, Sta – Rite, Taco, Teel, Viking, Weil, Weinman, Worthington and many others. 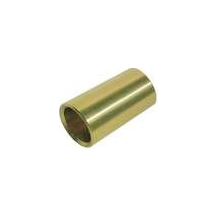 We can also cross John Crane, US Seal, Pac Seal, Sealol, Burgmann, and other seal distributors.